After a series of comments concerning her position on particular manifestations of support regarding Israel, freshly sworn in Congresswoman Ilhan Omar (D-MN) has become the unintentional public face of the rapidly intensifying debate around dialogue and public discourse, as well as the conversation about U.S.-Israel relations. While her comments brought to the surface a thread of national commentary on antisemitism, the very response to her comments also brings up questions of communicative efficacy, cross-ideological understanding, and the politics of the Israel question. Here at NewGround, we do not shy away from difficult conversations; indeed, it is a way for us to further understand one another, learn how to effectively address issues that we disagree on, and ultimately grow in the process. 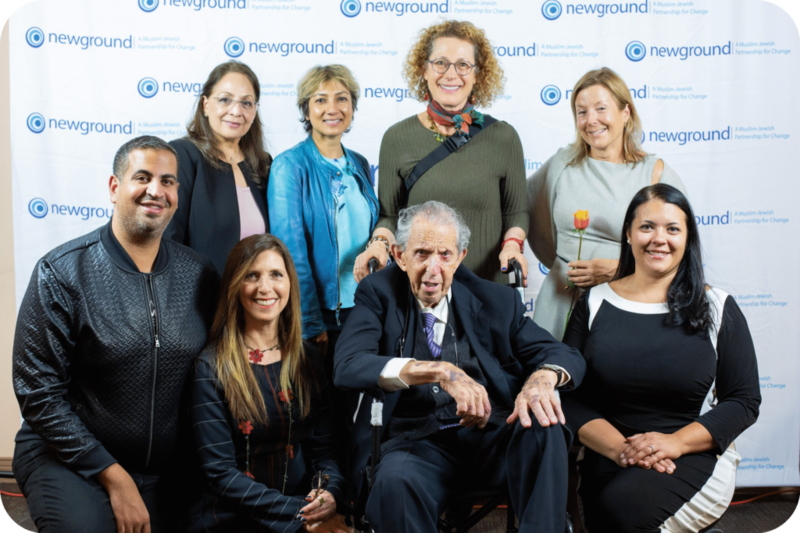 It is that point in the year once again, at which NewGround: A Muslim-Jewish Partnership for Change selects three exceptional Change-making parties across the Muslim and Jewish communities to honor at the annual Suzy & Wally Marks, Jr. z"l Trailblazer Awards Ceremony. NewGround is proud to be led by executive director Aziza Hasan, who is engaged in more than one of Los Angeles's many civic spheres. Recently, the Los Angeles Unified School District's Office of the Superintendent released a video on Interfaith Acceptance and the beauty of the diversity in Los Angeles's public schools. Aziza contributed to the making of this short video. You can watch the whole video below, or open in a new window here.